A nova is the sudden appearance of a bright "new" star. At Nova72, discover the bliss of balance living, as you find yourself surrounded by a nurturing environment of nature, comfort, and community. Nova72 is the shinning light that beckons a new beginning, guiding you towards success. 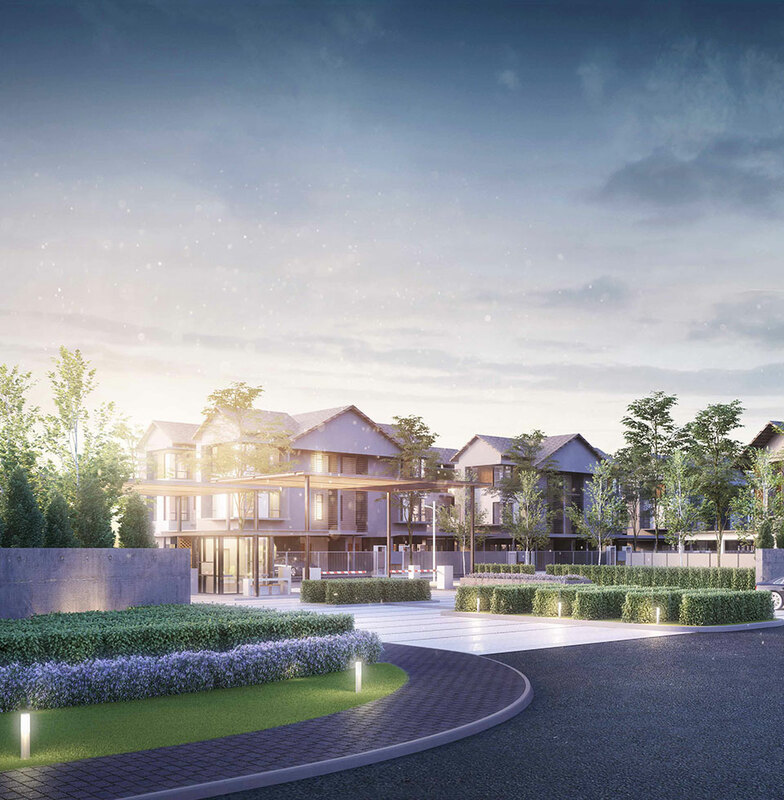 72 residences exceptionally built to cocoon you from the outside world of chaos, Nova72 is an elegant residential development set on Kuching's riverbank. Nestled with 123 acres of tropical greenery and modern conveniences in The NorthBank, Nova72 offers the chance to own a piece of oasis. Step inside Nova72 and be awed by the comforting feeling of intimacy all framed by the beauty of nature. Enjoy the master bedroom with large wardrobe space, high ceiling and generously sized terrace. With only 72 residences, Nova72 is designed to impress. It is a masterwork that happens through thoughtful obsession to fulfilling your needs in life.